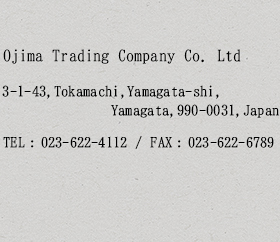 With over a century of experience providing fertilizer and soil improvement products to farmers throughout Yamagata Japan, the Ojima Group (a branch of the Ojima Trading Co. Ltd.) is confident in its ability to provide products and services that will insure a quality your customers will be able to taste. While the overuse and misuse of agricultural chemicals and chemical fertilizers is indeed problematic, without the invention and proper application of chemical fertilizers many of the foods we enjoy today would not be as abundant as they are. 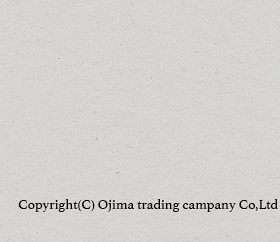 That�fs why the Ojima Group provides professional advice regarding its products and services and how they can best serve your needs. The cultivation of crops depletes nutrition from the soil. Manure and other organic and chemical fertilizers replenish and enhance that soil nutrition allowing for larger and better tasting harvests. What is non-chemical organic fertilizer? 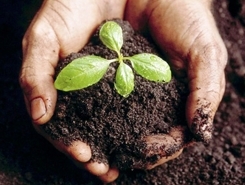 Non-chemical organic fertilizer consists of materials like manure, compost and other animal and plant wastes that can replenish or enhance soil nutrition. Chemical fertilizers are made when a vitamin or mineral is added to regular manure or compost (much like adding a vitamin supplement to your water). Our chemical fertilizers contain soil enriching compounds like ammonium sulphate and nitrogen.